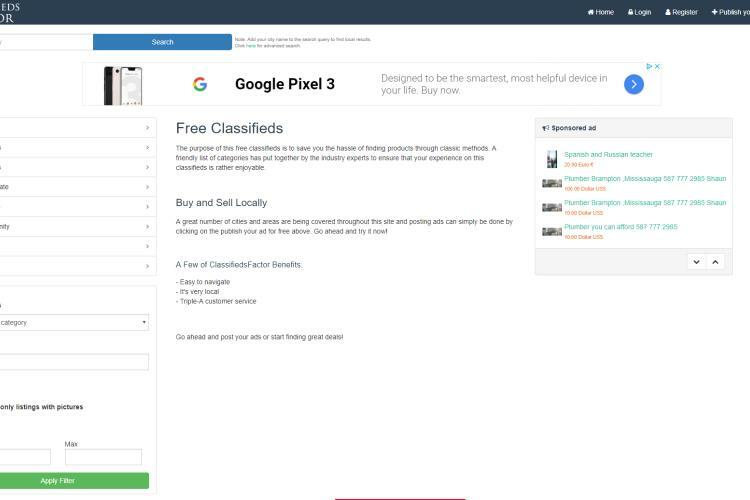 20 Best Free Sites like Craigslist to Post Free Ads - Selling stuff, or carrying out business transactions has now be made quite easier by using the online platform, you can reach a larger audience at a cheaper cost and in little time. This is made possible by posting on advertising websites like Craigslist. Craigslist is a popular website that has space to advertise almost anything. The only con is that most of its sections must be paid for before being allowed to advertise. However, I have come up with a list of websites which just like Craigslist, you can advertise your products and services. One good thing about this selected websites is that they also have a lot of traffic on their pages. This amazing website looks so modern and enticing with amazing designs. The websites works with the ideology of reminding us how ads were displayed by pasting ads on the wall. 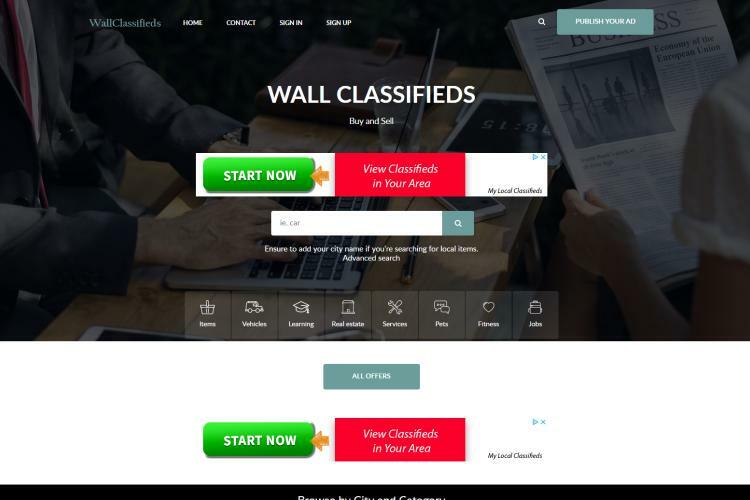 WallClassifieds is easy to navigate and I am sure you will love the experience. 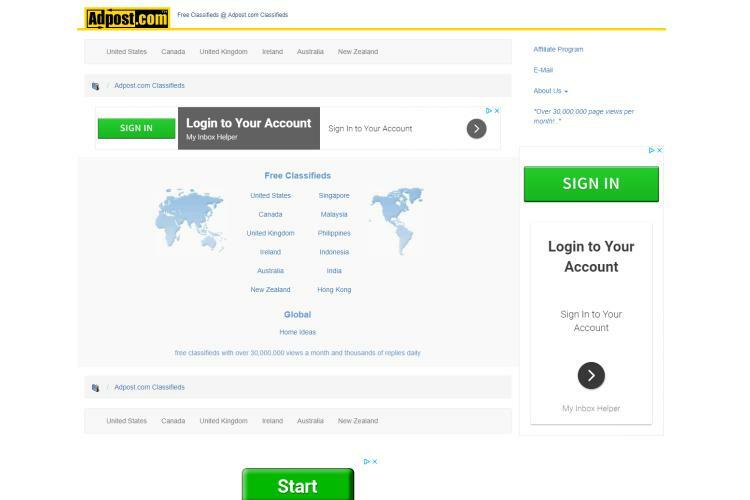 This website is a free to use site that gives users access with their adverts in the UK, Canada, Ireland, Australia and a host of other countries. 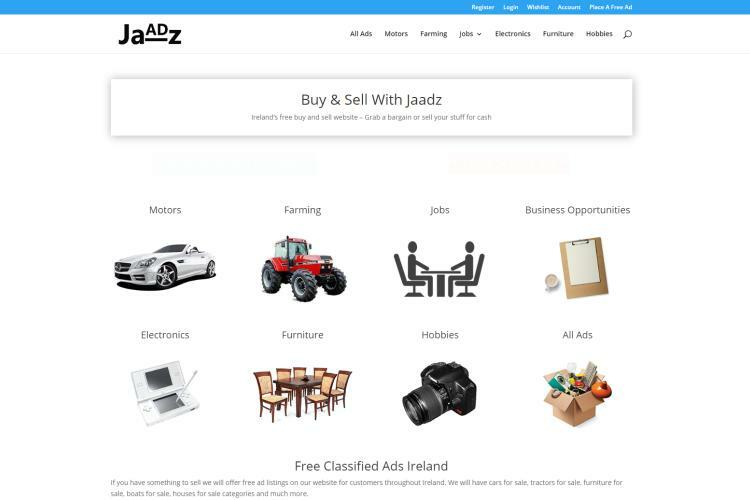 This site allows the users to advertise their goods in categories like real estates, pets, and vehicles e.t.c. 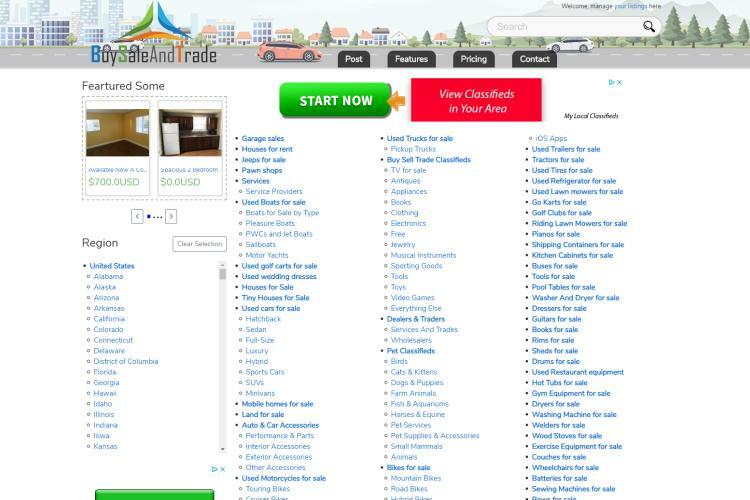 This amazing Craigslist alternative has a popular buy sell trade classifieds section with virtually you can find anything . However, they have categories where you have to pay for. You can increase the visibility of your ad and renew it. These options are not free. 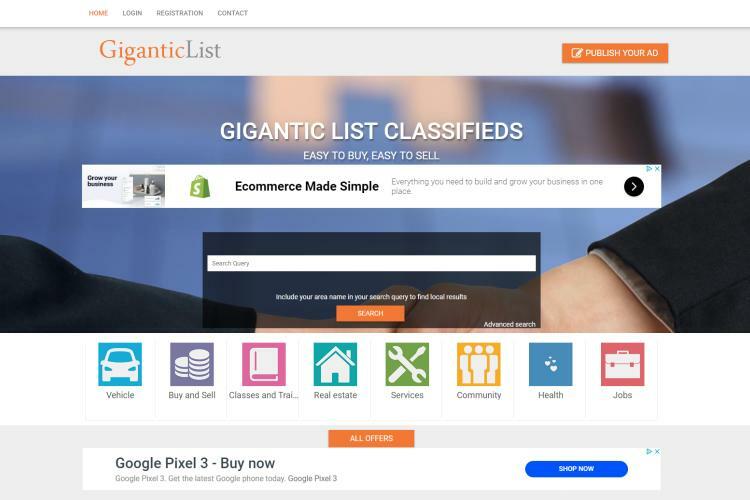 GiganticList is another website where I can bet you can find almost anything that has been advertised in the cities of the countries they listed as covered on their website. Hence the name “Gigantic”. 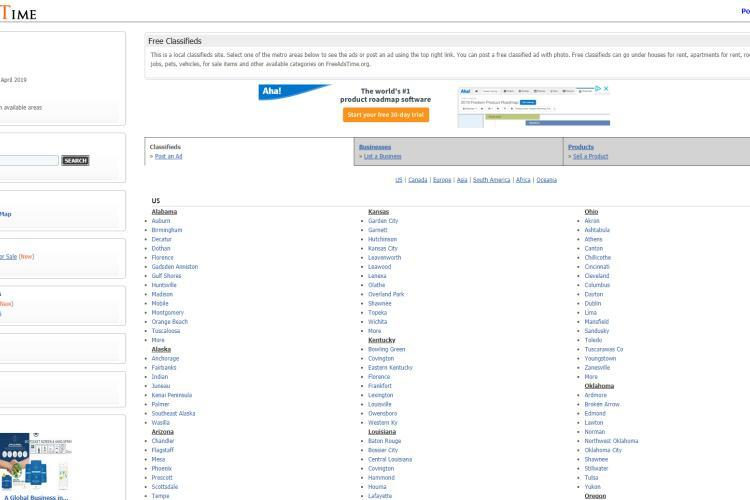 A fun fact is that people remember GiganticList because it is similar to Craigslist by the word “List”. 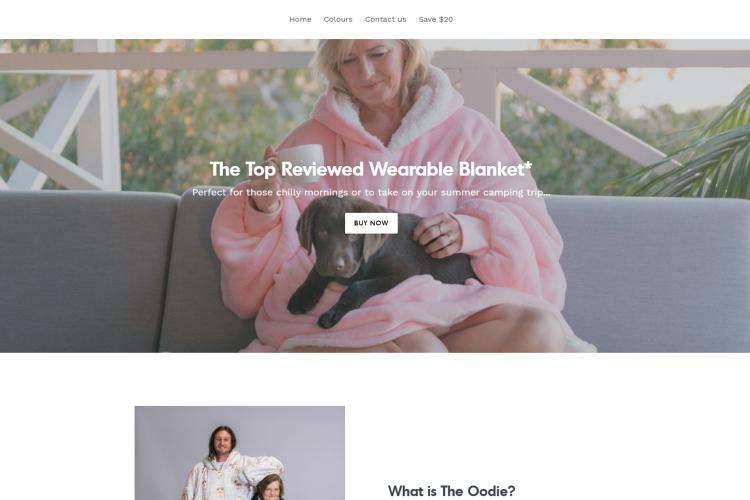 This website is definitely worth trying out if you looking to sell online. 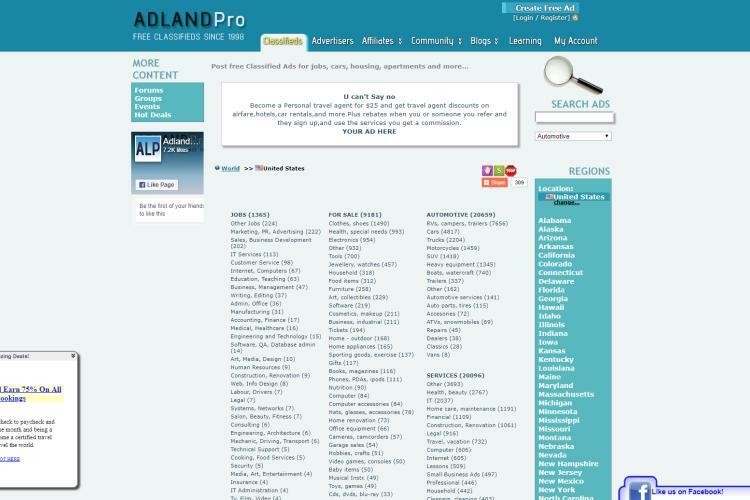 This website allows posting of ads for free, that’s why it has free ads as part of its domain name. A good edge FreeAdsTime has over Craigslist is that they have more cities in their database than Craigslist so I think this is a major alternative to Craigslist. You can try this website out; it should be easy to navigate through. This website has a lot of common elements like real estate offerings, vehicles and the rest. It really can match Craigslist with its simple looking outfit. This website looks good to visit. This website has a vision of making the visitor have no hassles while visiting the website and that is why it is listed here. 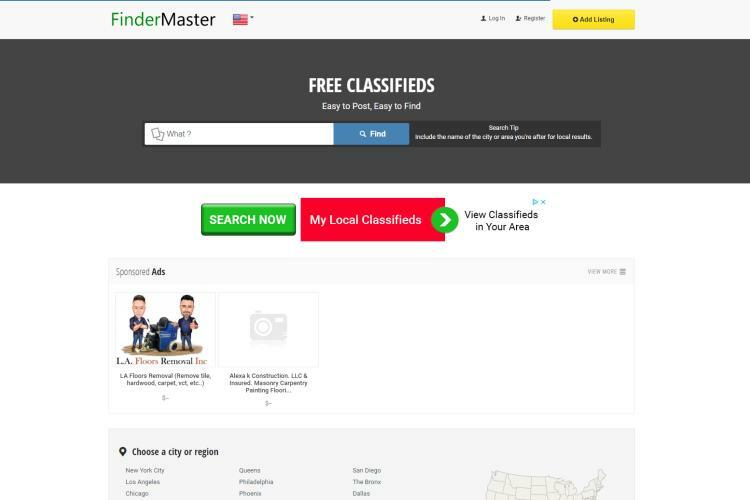 FinderMaster has a means of using your location to bring out only ads placed for your region. The maps located on the website are much easier to navigate through. Try the website for a stress-free window shopping. The website has a lot of traffic on its platform with coverage in Australia, South Africa, Canada, UK and US. 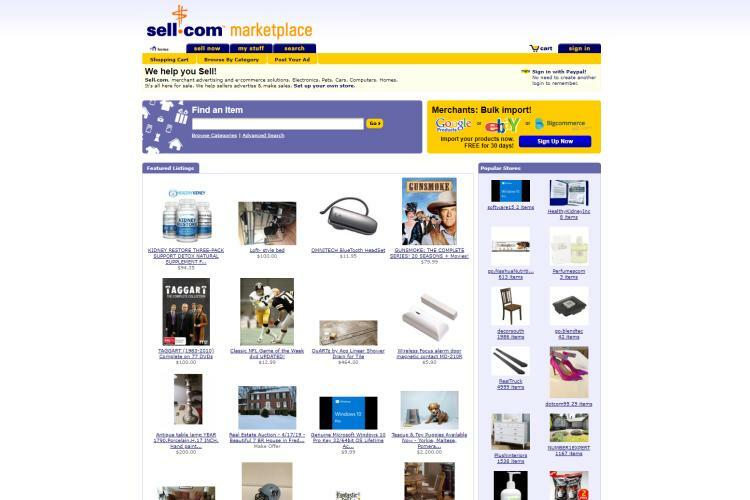 In the US alone, millions of people use the website to buy and sell goods. This company owned by Germans is free for both window shopping and placing of ads. It has a simple and smooth interface and its super-fast to post ads there. With its over 14.2 million users worldwide, Gumtree is definitely regarded as an alternative to Craigslist. 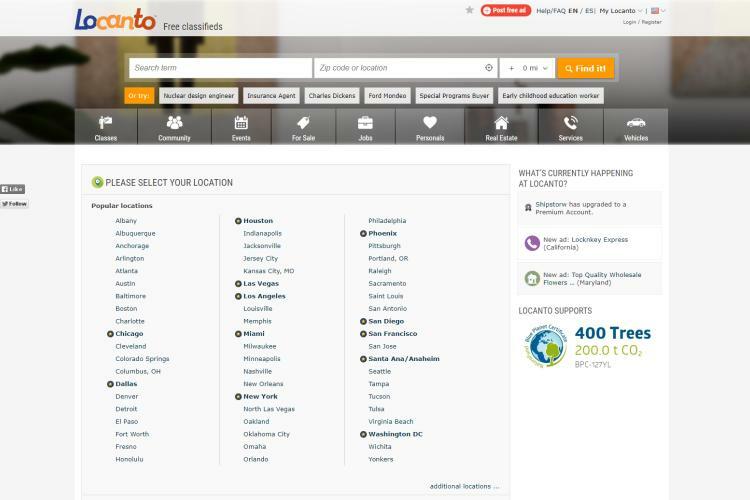 Gumtree has space for free and premium users and covers countries including USA, UK, Canada, Singapore e.t.c. 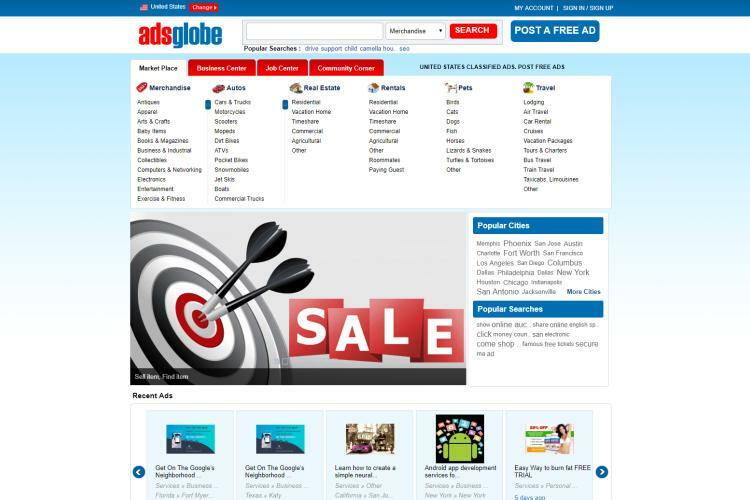 the website is simple and easy to use, both for navigating and posting of ads. Gumtree is widely used in the UK. One of the edges has to be listed among the best alternatives to Craigslist is that its domain name is quite easy to remember; ‘H1Ad’. Its very easy to remember and can be committed to memory. The major aim of this website is to make every single ad exposed by making it a look like a headline. This is based on the fact that programmers use the H1 to highlight points in their coding. Its real easy to navigate through. Go through the website now. This website is quite new compared to others on the list but it still follows as an alternative to Craigslist. The website has a nice design background, easy to use and registering and placing ads on the website takes less than 6 minutes. 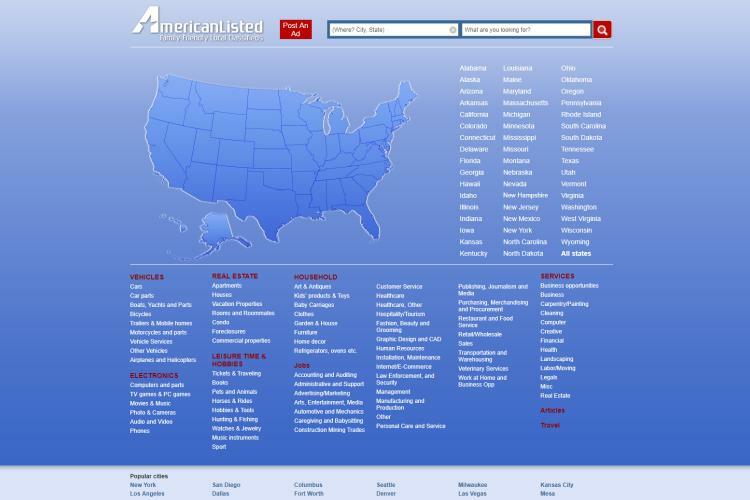 Americanlisted attracts people who stay in the US with the family friendly format local classified site. 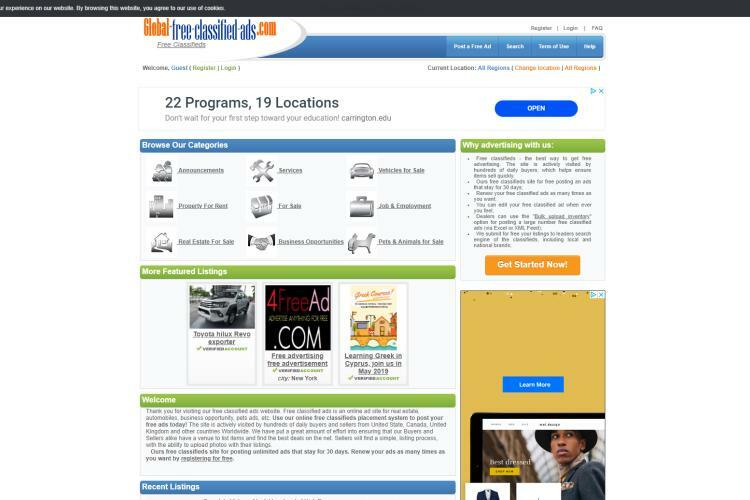 This free ads website determines the zip code of the user and brings out results close to his location. They place every product into categories. 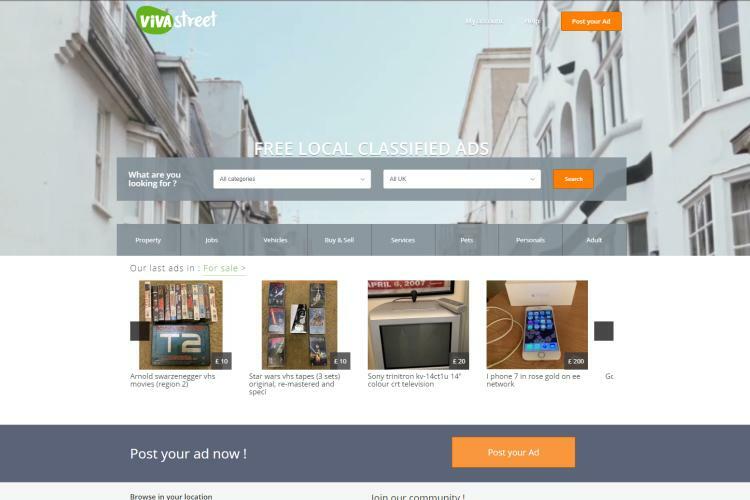 Vivastreet is a very popular website in the European countries. It has a beautiful interface which helps connects buyers to sellers easily. It covers areas like real estate, rentals, job adverts and vehicles. Vivastreetis the fourth highest website in the world. This is a website that a large traffic network all over the world. They are found in more 1000 cities, covering 500 or more regions in the world. 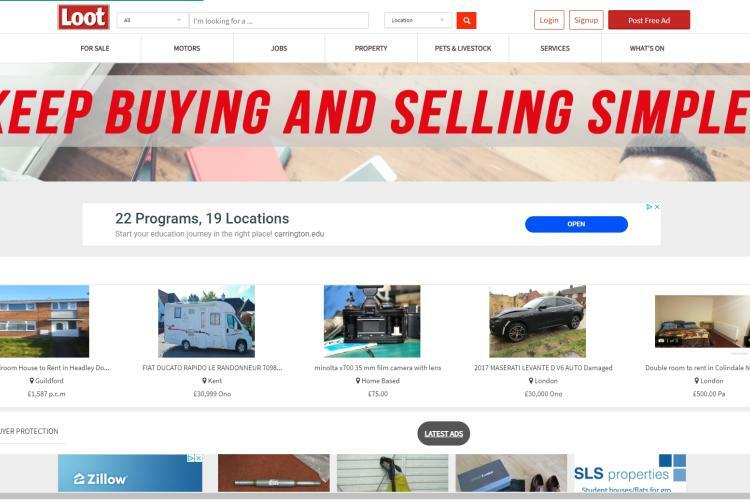 This website is a real alternative to Craigslist as they are popular in the US and UK and are in Singapore and Canada too. The site is user friendly, visit it today. This free to use website has a lot of users visiting its website, so you have a pretty good chance when you advertise here. Their categories are much including job postings, real estate, and much more. Although the site is a little bit ancient, its easy to use user interface will allow you have a good experience when posting your adverts. This website has a lot of bright colours and categories making it give the users a wonderful site when visiting the website. Asides the various categories on the website, they also have a section for travels that helps one to make useful enquiries for car rentals, bus travels and other valuable information when planning to visit other countries. This website is a good step to increase the visibility of your product. This classified site with operations in many countries across all the continents is ranked as one of the best websites in the whole world. Posting adverts on this site is entirely free of charge. Also, unlike some websites, renewing of your ad post is entirely free. Other free services on the website include financial services, business service ads, job adverts and so on. It’s definitely worth trying out. This nice Craigslist alternative website gives its users the opportunity of posting ads online, on print too for free. They have platforms for displaying ads on the website, television and print media. Also, this website is entirely free to sign up on and posting ads is entirely free. Besides, it is rated as one of the biggest landing sites in the UK. This website founded in 2000 was built to create awareness for job ads in the US that time. Over the years, they have diversified and now have categories for real estate listings, Vehicles, Homes and general merchandise making it a top ranked website. This website that has features close to Craigslist is easy to navigate and share useful trading tips. However, increasing visibility for your ad costs a little. 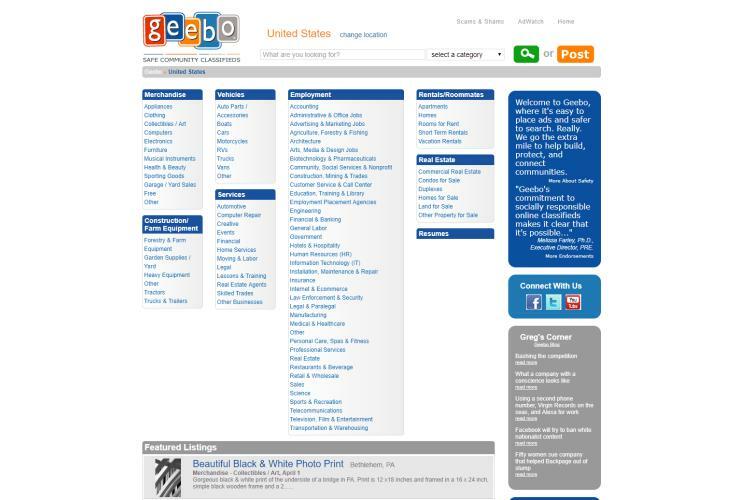 This is a search engine that provides a list of classified websites in the US. 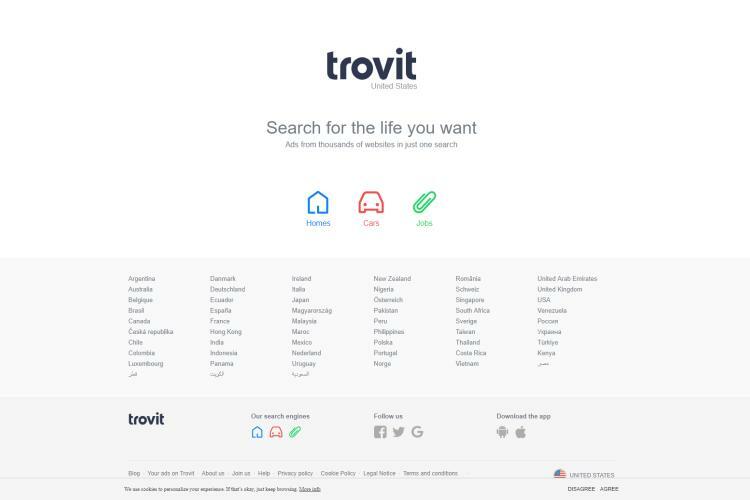 Trovit is a time saver for those who want to check out for ads for goods or services they need. All you need to do is search for a good or service and Trovit brings out classified website that may have the particular ads you looking for. Trovit currently has about 90 million users per month and and is now ranked one of the world’s leading websites. Trovit also provides opportunities for its users to personalize their services. 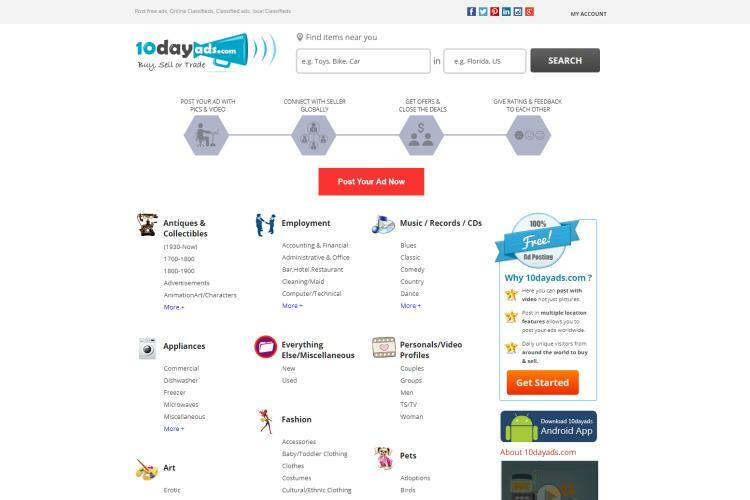 This website 10Dayads.com is an amazing website that has a mobile version giving you more time to browse through ads as you go. Posting your ads on the website is simple and very easy to do as they have an excellent system of putting ads in an inventory for easy searching. This website is another popular website used by a lot of people for placing of ads. The only pro we have come to notice is that the font size is very small on the website. This website is however an old site that many people still use today. 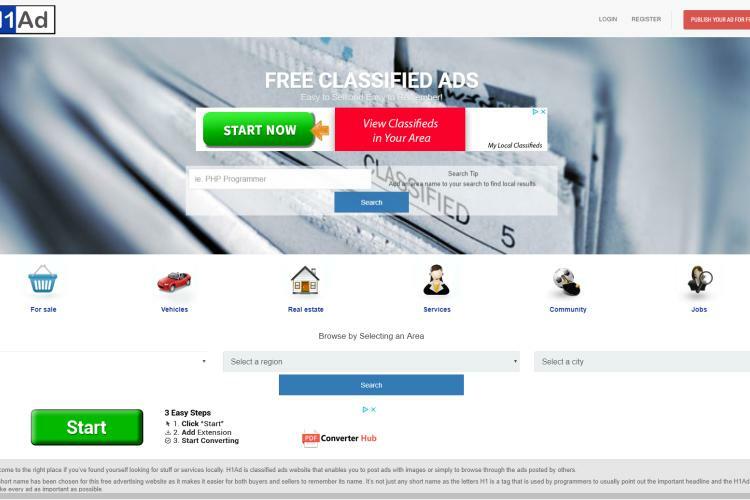 This classified website has been in operation since 1998, and has been giving out its service of posting ads on its site for free. They have a lot of categories for posting ads on ranging from job postings, real estate, vehicles to pets for sale and much more. It’s quite easy and fast to sign up and use the page. This websites that have been listed are sites that have been researched and perceived to give you the same value when posting on Craigslist. Thoughts on "20 Best Free Sites like Craigslist to Post Free Ads"